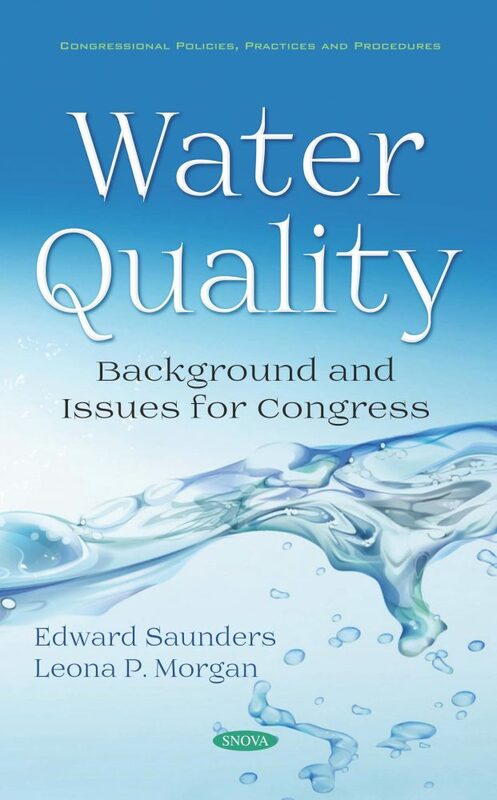 Much progress has been made in achieving the ambitious goals that Congress established in 1972 in the Clean Water Act (CWA) to restore and maintain the chemical, physical, and biological integrity of the nation’s waters. However, long-standing problems persist, and new problems have emerged. Water quality problems are diverse, ranging from pollution runoff from farms and ranches, city streets, and other diffuse or “nonpoint” sources, to toxic substances discharged from factories and sewage treatment plants. Since the early 2000s, increased oil and gas production across the nation has resulted in a corresponding increase in wastewater that must be managed, reused, or disposed of properly. 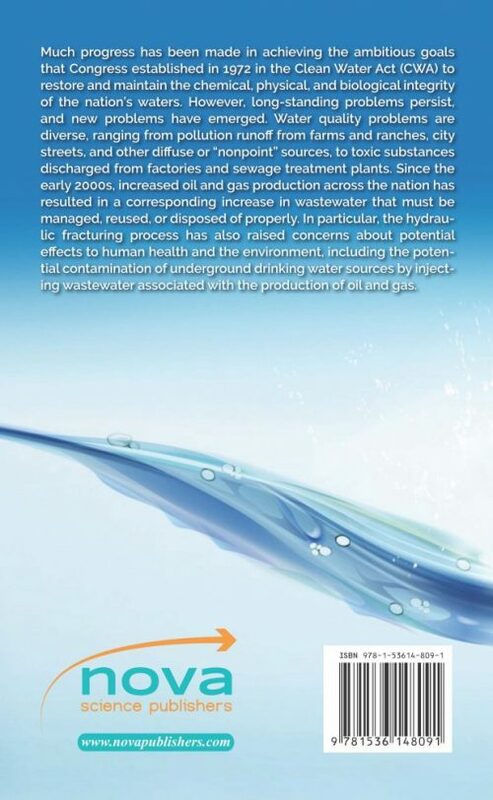 In particular, the hydraulic fracturing process has also raised concerns about potential effects to human health and the environment, including the potential contamination of underground drinking water sources by injecting wastewater associated with the production of oil and gas.